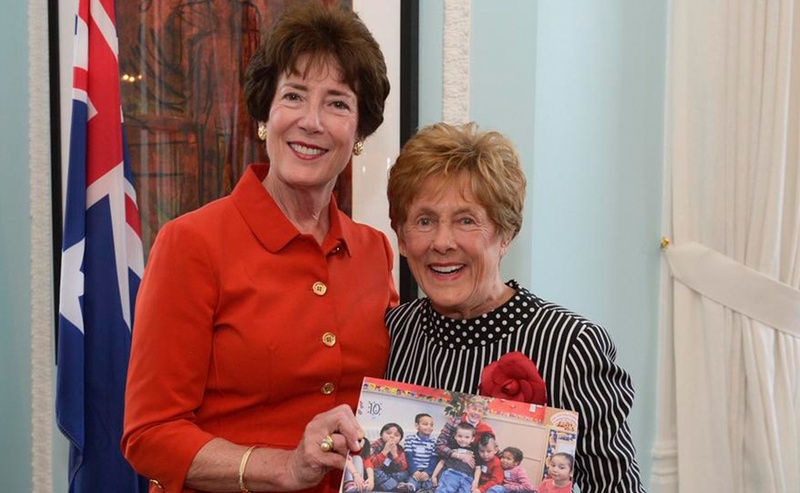 The Mothers Matter Centre is delighted that His Excellency, the Right Honourable David Johnston, C.C., C.M.M, C.O.M., C.D, Governor General of Canada, and Her Excellency, Sharon Johnston are Patrons of HIPPY Canada. Thank you! HIPPY is funded through multiple funding streams, primarily from Citizenship and Immigration Canada, Aboriginal Affairs and Northern Development, foundations, corporations and individual donors. Sponsoring agencies manage HIPPY programs and are affiliated with HIPPY Canada through formal operating agreements. The national office of HIPPY Canada provides comprehensive training, technical assistance and other support services from program inception and through the entire continuum of programming. A typical HIPPY site will consist of a Coordinator, five to six home visitors and will serve 50 to 60 families. 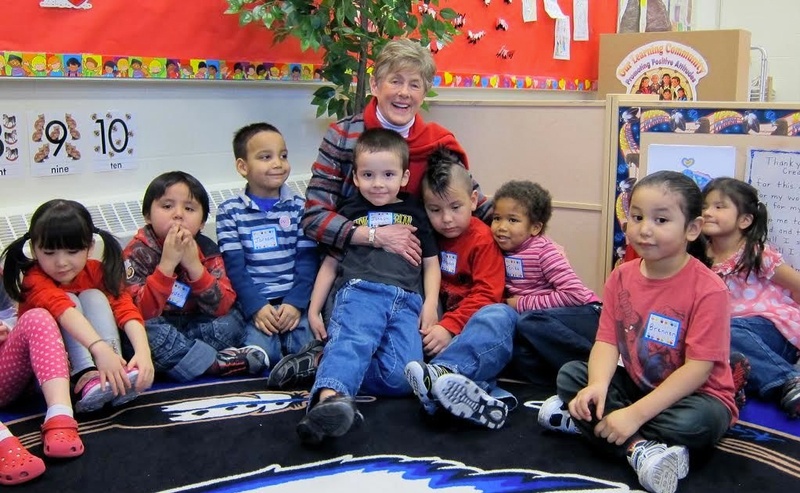 As a cost-effective approach, the HIPPY model removes cultural and social barriers to participation for newcomer, low-income, Aboriginal and other Canadian parents wanting educational enrichment for their preschool children. 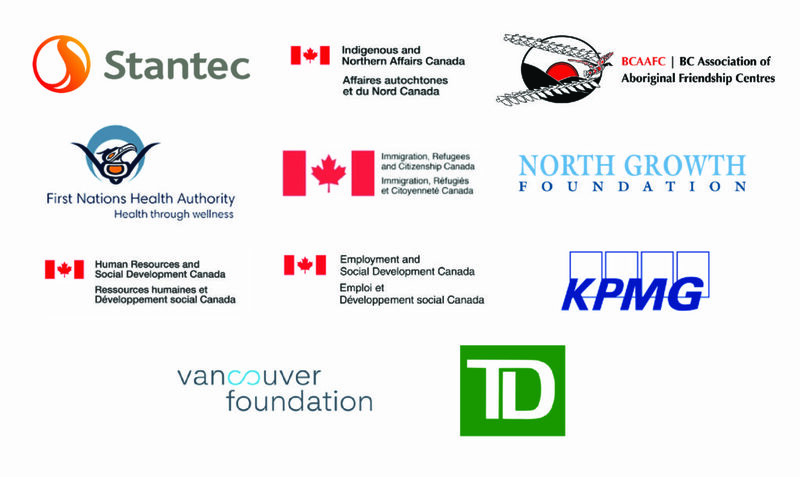 HIPPY Canada gratefully acknowledges our funders and donors for their generous support. Family supporters (multi-year donations): Tim and Sheila Casgrain, Barbara and Barry Dong, Carol and Ron Slater, Maureen Boyd, Richard Stursberg, and Ann Cowan.